Mike Nichols was a visionary director, his body of work was unparalleled in showcasing pure authenticity in what could be seen as the ordinary moments of life. He proved that the cinema can be intimate and small. It was this aspect that was quite immediately clear when watching his films, which sadly at this moment stand at just two. In the 1967 classic, The Graduate, in one shot, Mr. Nichols illustrated the pitfalls and tragedy of youth, showcased in the lingering last moment of the picture. Despite feeling elated at what we have just witnessed, the film leaves us with the subtle point that perhaps the rash action was a mistake. We see doubt slowly creep in, thus showing how many youth-oriented actions can end in misery. It is a point that is further emphasised when one reflects on Mrs Robinson and the thematic point of her character in relation to the narrative. The Graduate was a film that Roger Ebert thought had lost its shine, citing that it was a film of its time. I respectively disagree with Mr Ebert as the film still feels important and seminal in its portrayal of growing up in one’s twenties. Closer (2004) is another film that stood out at me and for reasons utterly opposed to The Graduate. The picture illustrates the sting of infidelity in such a resonate and cathartic way. The best demonstration of this was the scene when Larry (Clive Owen) finds out that his respective other, Anna (Julia Roberts) has been cheating on him. Aside from the writing and the location, Mr Nichol’s direction is key in synthesising dialogue, acting and shots to show how even the littlest details can affect an already painful revelation. Whether you have seen one moment from his films or his entire filmography. 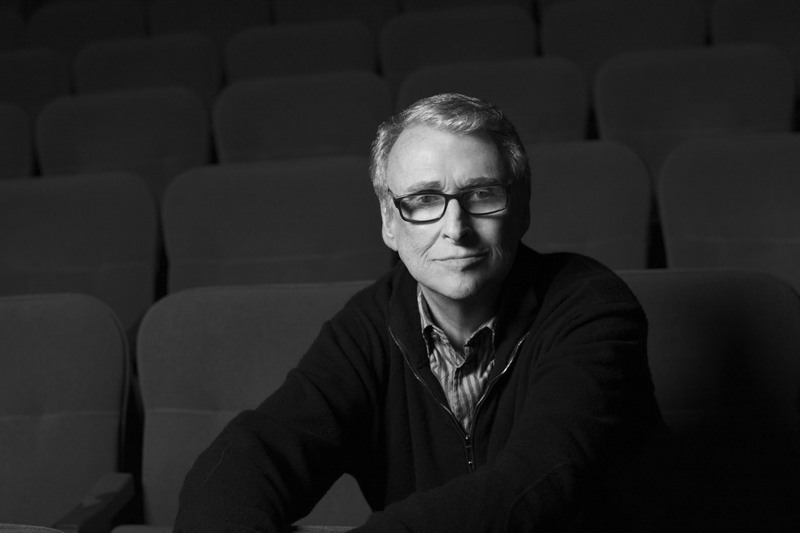 There is no doubt of the impression that Mike Nichols has left on American cinema and the medium of film as a whole; he will be sorely missed.